To ensure that your vehicle is safe to use, it’s crucial that your steering system is in great condition at all times. 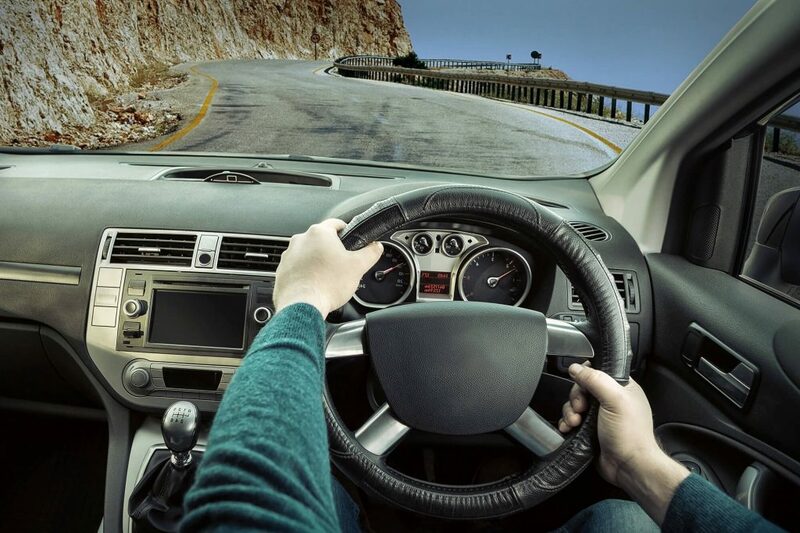 Without a functional steering system, you will find it more difficult to control and manoeuvre out of dangerous road situations; steering should be quite effortless and see your vehicle respond quickly to safely change lanes and make turns. In this article we explore why some steering systems become stubborn over time, and what you can do to fix this. Your vehicle’s serpentine belts are used constantly, which means they can quickly loosen and become worn down. The loosening of the serpentine belt will make it more difficult to properly steer your vehicle, so if your steering has become difficult to control, inspect your belt and arrange to have it replaced immediately if there are any signs of damage. Power steering oil is used to moderate any resistance within your vehicle’s engineering. If you are finding it harder to steer your vehicle, it might be time to check that your steering oil hasn’t become too thick and ineffective. Make sure that your steering oil is at the right level and that there are no leakages. If you discover any leakages, be sure to repair it right away. The power steering pump is responsible for determining the amount of pressure needed to keep your steering smooth. If you’re finding it difficult to control your steering, it’s worth investigating your steering pump, as they influence how easy it is to control your steering. Degenerating power steering pumps can be fixed and replaced, depending on the extent of the pump’s damage. Working directly alongside power steering systems, the steering rack is an important feature in safe steering. Steering racks will become exposed to wear and tear over time, which will reduce your vehicle’s steering ability. If you notice that your steering is more stubborn when you first turn on your car, and then becomes easier after your engine has warmed up, it’s could be a sign that it is time to have your steering rack looked at. Another reason why your steering may be stubborn is because you have low air pressure in at least one of your tyres. It is dangerous to drive with a flat or under-inflated tyre, especially in rainy conditions! Make sure that you regularly check the air levels in your tyres to help you maintain better control of the steering of your vehicle.